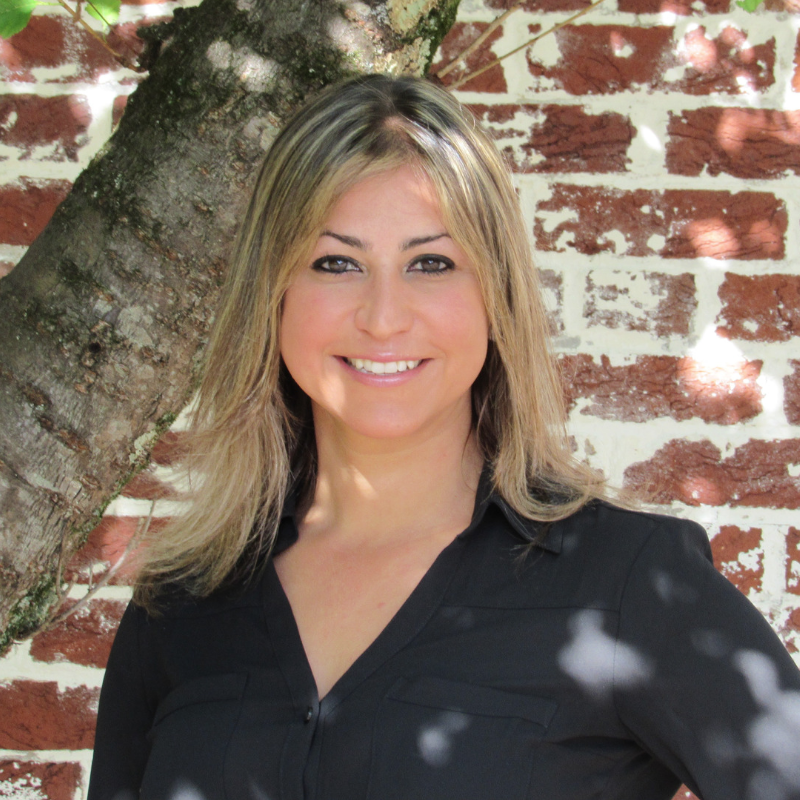 Nadeem Helfer greatly enjoys helping her clients find their dream homes and farms. She is a dedicated partner that will diligently work to help you buy or sell your property. Her determined work ethic sets her apart along with her extensive knowledge of both the eastern and western counties of Northern Virginia. As a resident of southern Frederick County, she has a vast knowledge of Frederick, Shenandoah, Warren and Clarke County in addition to Loudoun and Fauquier. She is dedicated to her clients regardless of whether they are looking for a first time home or an expansive country estate. A native of upstate New York, she fell in love with Virginia while looking for a university to attend. She ultimately decided on Virginia Tech and in 2001 earned a Bachelor of Science in Agriculture & Applied Economics and Equine Science. Nadeem moved to beautiful Loudoun County, where she established a successful, international equine sales company. As the company grew, she decided that it was time to have her own farm. The search for the perfect property proved to be long and challenging, but with determination, she finally found the perfect fit in historic Middletown. The challenges that she faced during and after her own real estate purchase led her to become a passionate REALTOR® that focuses on helping her clients achieve their goals seamlessly throughout the entire transaction. When she is not searching for properties you can find her either showing her horses, teaching riding lessons or working on her own farm where she has a mixture of show horses and cattle. Nadeem is still an avid equestrian and active in the Virginia equine and agriculture industries. This extensive experience has given Nadeem superior knowledge of the Virginia Hunt Country real estate market and helps her better achieve the desires of her clients. If you are looking for someone determined to help you achieve your real estate goals whether big or small call Nadeem she is looking forward to meeting you!